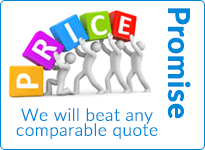 Having satisfied customers is the main focus of our organisation at Pure O2. 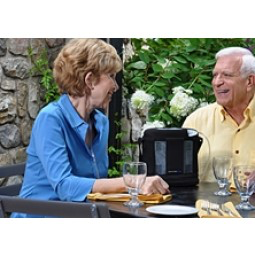 We take particular pride in giving our customers time, information and support as they decide which portable oxygen concentrator is best suited to their particular situation. We like to think that we always give good service. 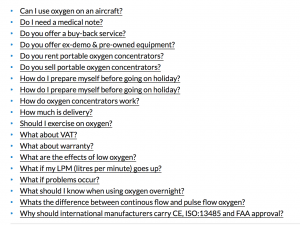 In fact we are happy to answer your questions no matter how many there are! The important factor for the staff at Pure O2 is that all our customers are not only satisfied with the products we provide but the service that goes with it too. 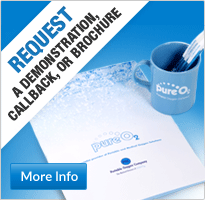 What do we do at Pure O2 to ensure our customers are satisfied? Apart from having a team of friendly, informed and experienced staff who are always at the end of the phone to take your enquiries, we have a number of systems and policies in place to ensure that our customers are always satisfied. 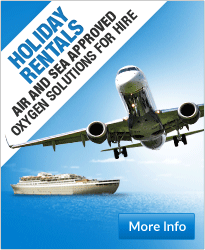 In summary we have the expertise, experience and understanding of our customers needs and above all, we care. If you want to hear directly from our customers about satisfied they are then take a look at our testimonials page on our website https://healthoxygen.com/testimonials. To find out for yourself and become one of our satisfied customers, give us a call on 0870 712 0202, or you can use our UK freephone number (9am – 5pm) on 0800 145 5902 or if you are calling from overseas you can use our international number +44 (0)161 747 2617.